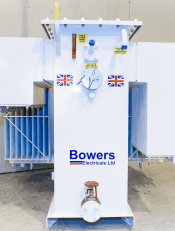 Bowers’ new cast resin transformers can be supplied to suit customers’ requirements either in IP00 specification or with sheet steel ventilated enclosures and cable boxes, designed and built to bespoke specifications. 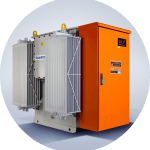 We can also offer units built integrally within our new manufactured low voltage switchgear. 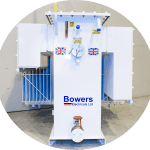 Bowers’ cast resin transformers are constructed with their HV windings encapsulated in resin and are an excellent alternative to traditional oil-immersed transformers. 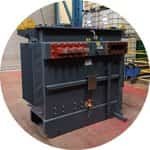 Self-extinguishing and high mechanical resistance to electro-dynamic stresses are just some of the qualities that make these an excellent choice. 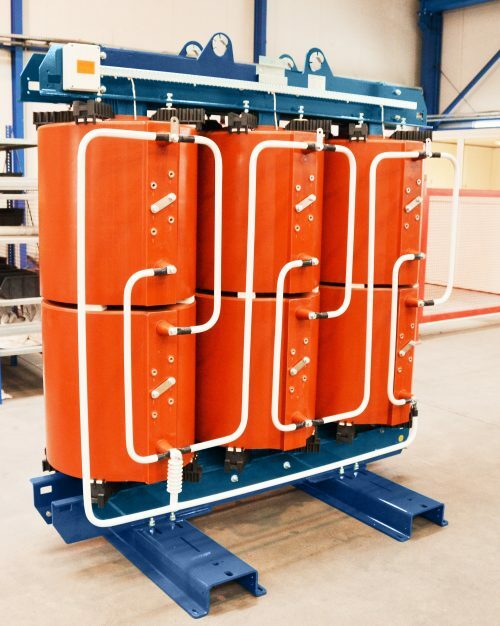 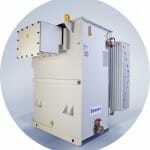 Climatic class C2: Transformers suitable for working, transportation and storage at temperatures down to -25°C. 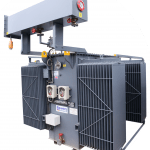 Environmental class E2: Transformers suitable for working in the environment where they can be subject to frequent condensation, heavy pollution or a combination of the two. 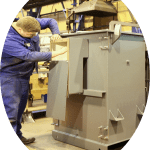 Fire class F1: Transformers exposed to a fire hazard. 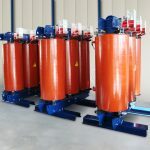 They are characterized by restricted inflammability, low emission of toxic substances and opaque fumes.